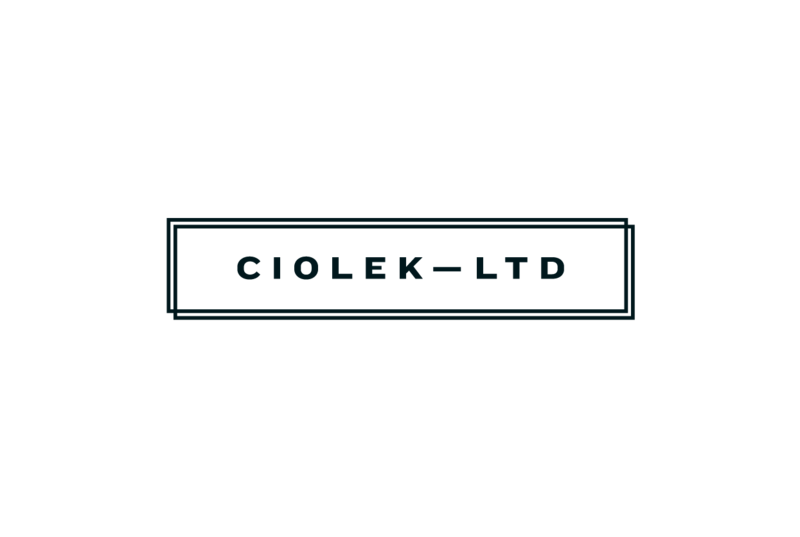 Toledo OH Bankruptcy Lawyer Scott Ciolek | Ciolek LTD.
Scott Ciolek grew up in Brook Park, Ohio, but has called Toledo, Ohio home for over the past ten years. 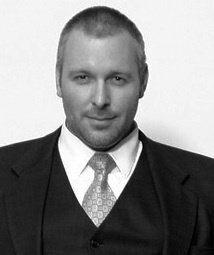 Scott attended The University of Toledo College of Law. Scott’s practice is focused on bankruptcy. I was very impressed with this firm. I was scheduled quickly and was treated with care and kindness. They thoroughly explained everything and worked diligently to expedite my case. I would highly recommended this firm.